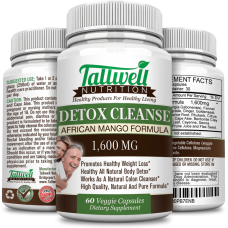 Do you feel sluggish and unhealthy? 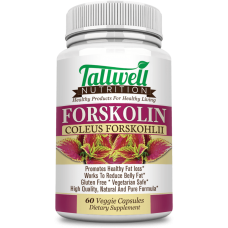 Try Tallwell Nutrition’s best soft gel supplement with natural ginseng root and ginkgo biloba leaf. 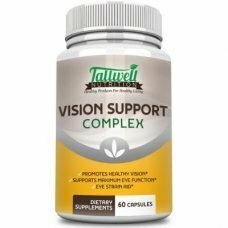 This one a day multivitamin supplement is perfect to help improve your health and focus with 100% of the daily requirement of essential vitamins and minerals. If your busy lifestyle stops you from eating healthy, there is a good chance your body is lacking important nutrients. Get your health back on track with a single serving of the best multivitamin for both men and women. Boost your concentration, memory and focus with Ginseng and Ginkgo Biloba. Balance your nutrition with key vitamins and minerals your body needs and craves. 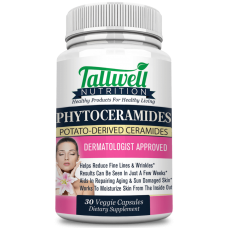 Provide anti-Aging and antioxidant vitamins beneficial to cell rejuvenation and immune system protection. 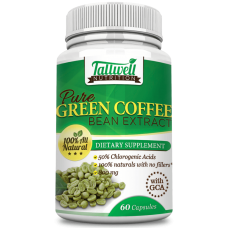 Maximize your health & energy for increased endurance, productivity and performance. 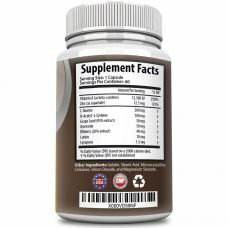 Each bottle includes 30 servings for a complete 30 day supply! 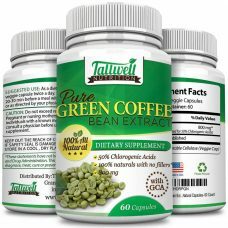 Tallwell Multi-Well best multivitamin includes 100% of 21 essential liquid vitamins & minerals PLUS Panax Ginseng Root, Ginkgo Biloba leaf, Biotin, Calcium, Vitamin A, Vitamin D, Vitamin E, Vitamin B1, B2, B3, B6, B12, Magnesium, Iron, Potassium, Zinc and many more. Panax Ginseng benefits: They sometimes call Panax Ginseng an “adaptogen(1)” when it’s used in this way. Panax ginseng is also used to help with depression, anxiety, general fatigue and chronic fatigue. 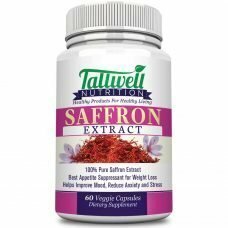 Promotes an improved immune system and can help fight particular infections. Ginkgo Biloba: Health benefits to help treat circulatory disorders and support enhanced memory. Ginkgo biloba is known as the “brain herb”. Research found that adding Ginkgo Biloba may help with Dementia and Alzheimer’s disease and was used originally to help regulate blood flow to the brain. 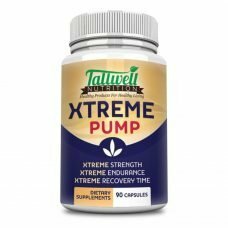 Why Tallwell Multi-Well Liquid Multivitamins? Liquid vitamins allow for easier dosing and better nutrients absorption into the body upon digestion to help improve health. 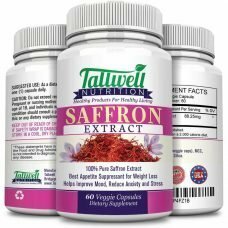 Our Multi-well multivitamin provides 100% of the daily required vitamins and minerals and was created to be the best multivitamin for men and women. 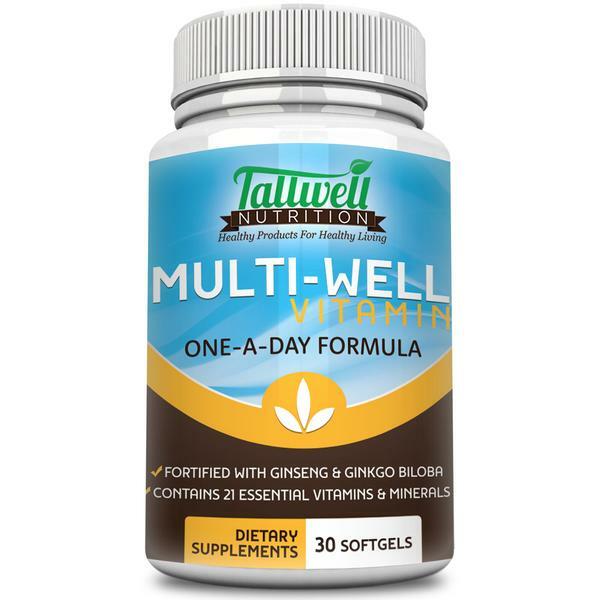 Start improving your Health today with our Multi-Well Multivitamin from Tallwell Nutrition! Buy Now above at $ 13.99 with Free Shipping! !